During the summer, when the temperatures hardly drop below 30 degrees Celsius and the sun shines with all the force in the sky, our hair can suffer especially if it is not properly cared for. 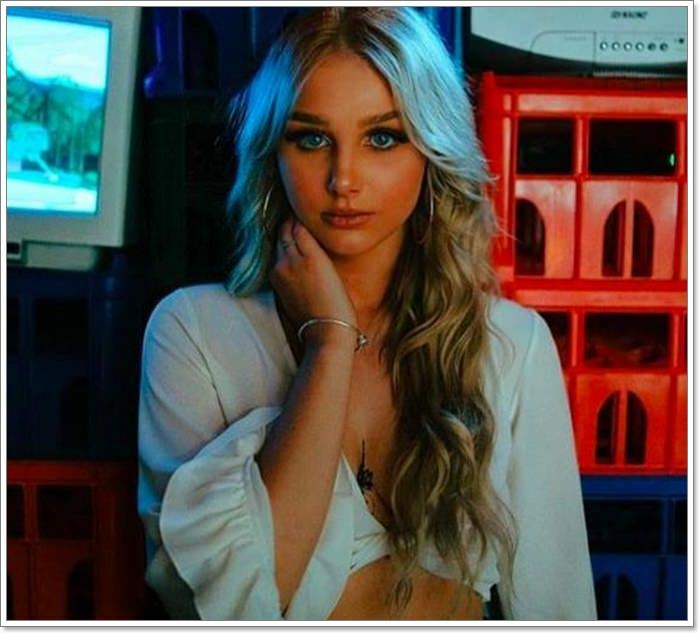 If you still use the hair dryer at maximum power, the hair straightener set to a higher temperature or the curling iron, the path to a greasy, non-resilient hair that degrades as if instantly is very short. Opting for heatless curls is almost imperative in this situation. What would you say if during the warm season, you would give up using all these hair styling devices, which often damage your hair? 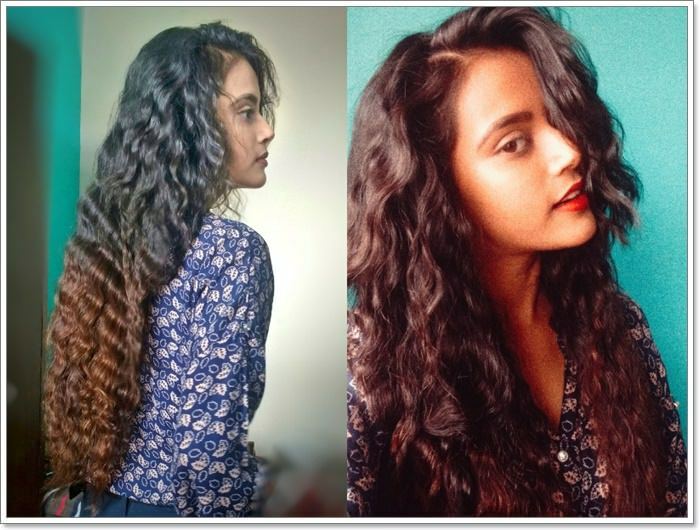 You can get perfect and varied types of curls, or on the contrary, a straight hair, full of volume, without using any source of heat. You just need the right styling product, some accessories and, last but not least, a little skill. Many women submit their hair to true torture, and it degrades primarily because of exposure to very high heat sources such as the straightener or the curling iron. This aspect can not be emphasized enough. 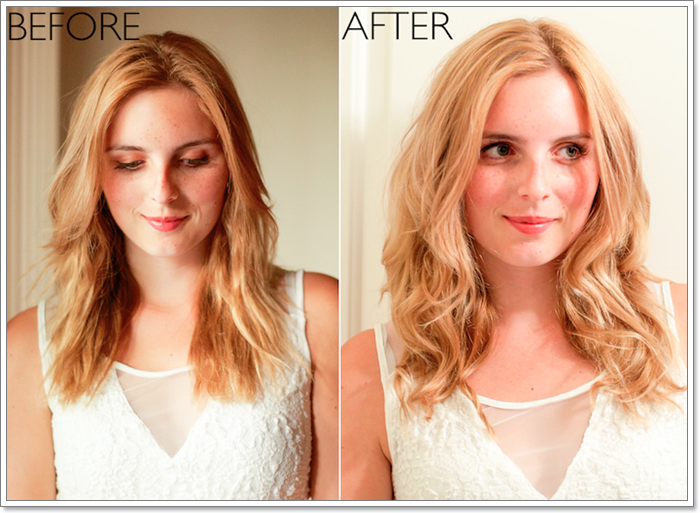 As it follows you will learn different methods that curl your hair without the usage of heat. 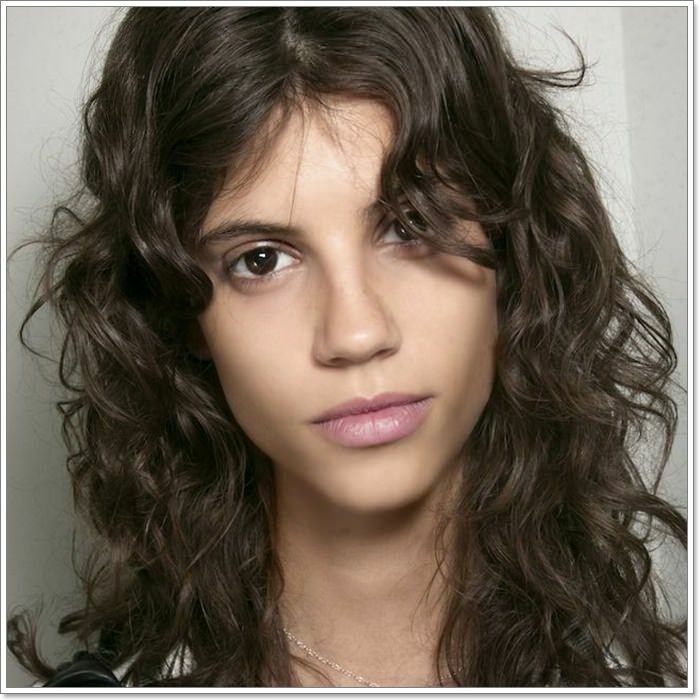 The most popular types of waves and the easiest ones to obtain without heat are the classical beach waves. You are almost certainly among the women who adore the texture their hair gets after bathing in salty water. 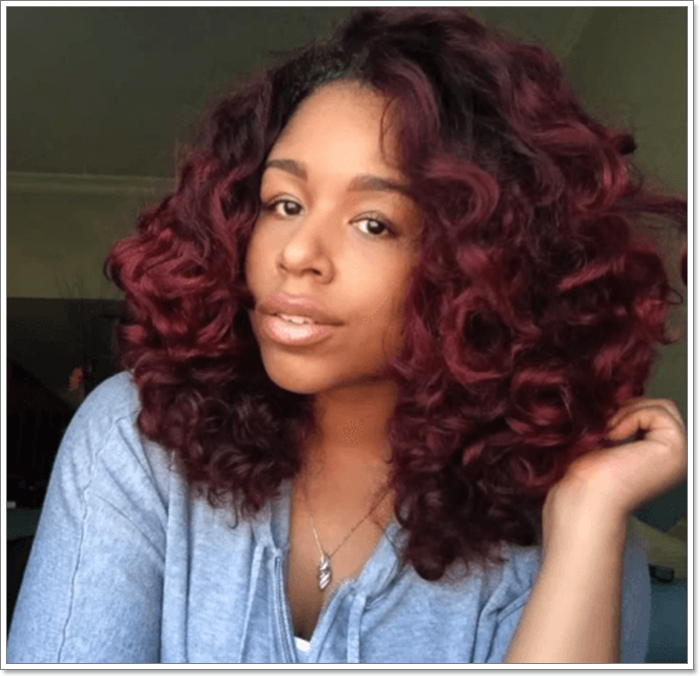 So, you just need to learn how to recreate those curls at home without using any heat. 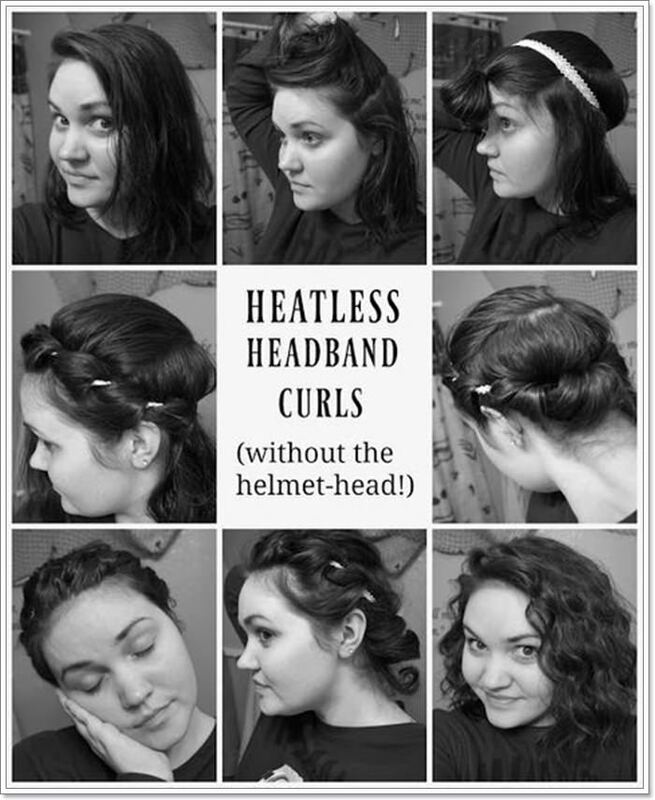 In order to make these light curls, all you need is an elastic headband. This one can be found in most accessories stores. 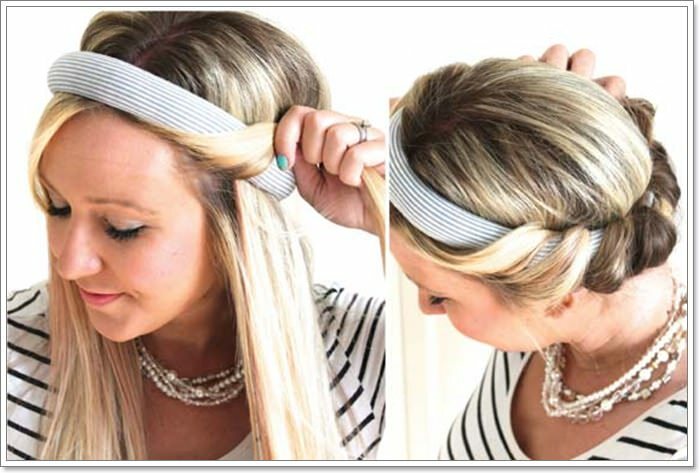 What you need to do next is to brush your wet hair, sweep it the way you normally do and then place the headband on your head. On one side, the headband must be on your forehead and on the other side at the nape of the neck. 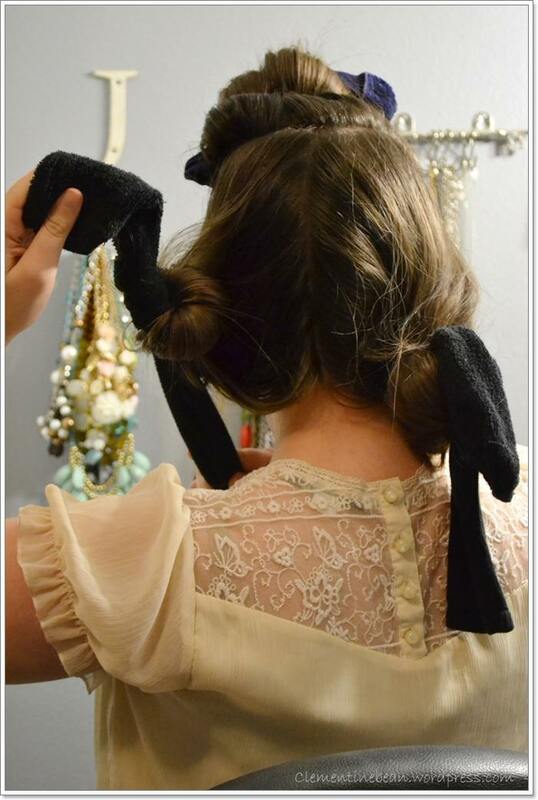 Next, starting from the left ear to the right ear, take strains of hair and roll them under the headband. You can now do chores around the house or even sleep a full night until your hair get dry naturally. One thing to keep in mind is that you shouldn’t comb your hair after taking the headband off. Leave it like that for a few minutes and style it with your fingers and a little hairspray if you think it’s needed. There is actually controversy around the usage of hair spray and curls. 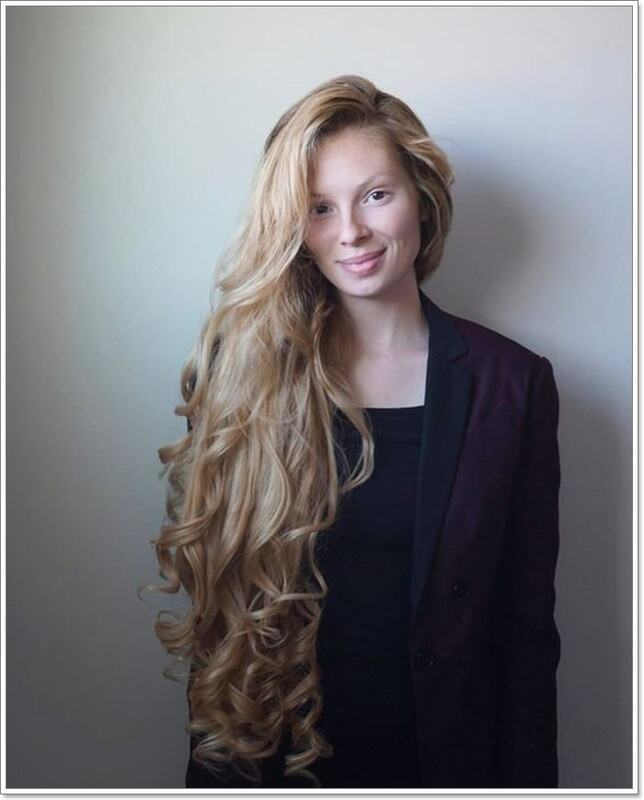 Another proof that you don’t need a curling iron to get curls, is the bobby pins technique. 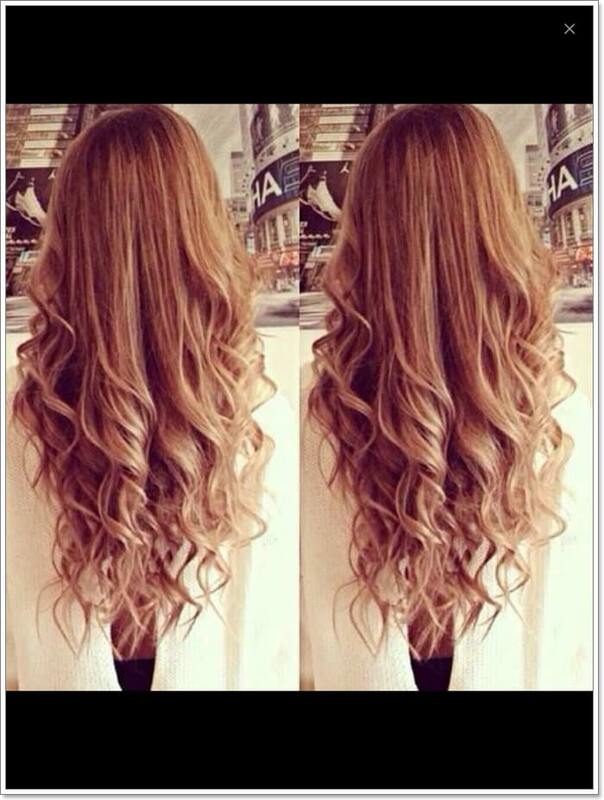 If you want your hair to look like you just got out of the hair salon, then try this method! What you’ll need to apply on it are lots of bobby pins and hairspray if you use any. However, the hairspray is not mandatory. You will find out why if you read further! Now, start by combing your hair well and sweep it the way you normally do. Next, choose chunks of hair, spray a little water on them and then wrap them around two of your fingers. 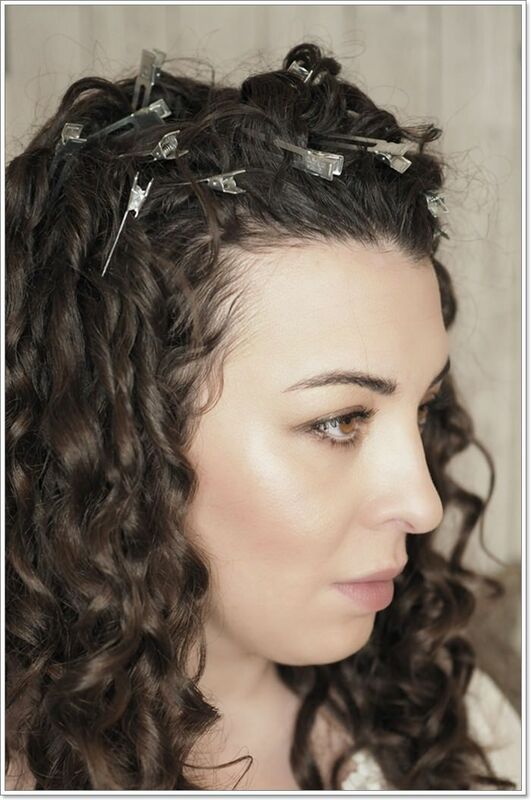 Or, if you want tight curls, then just wrap the hair strain around one finger. 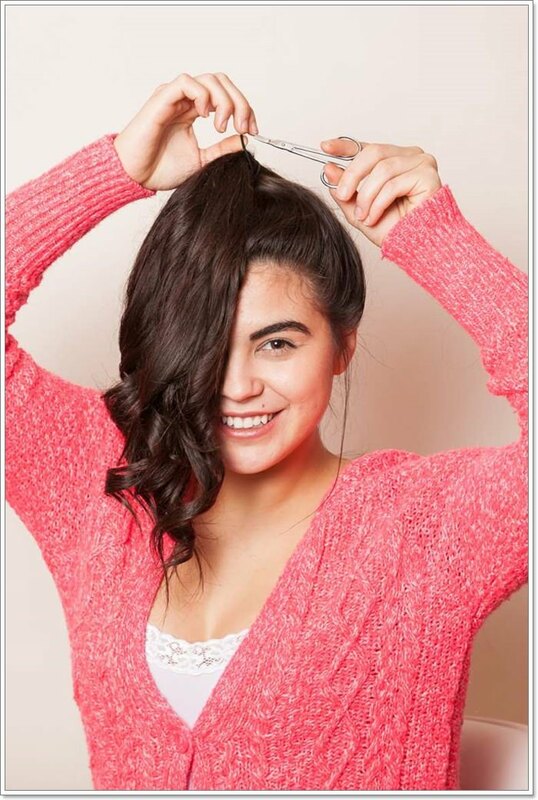 Next, use a bobby pin or any hair clip you’ve got to fixate that curl onto your head. Repeat the same action with all of your hair. 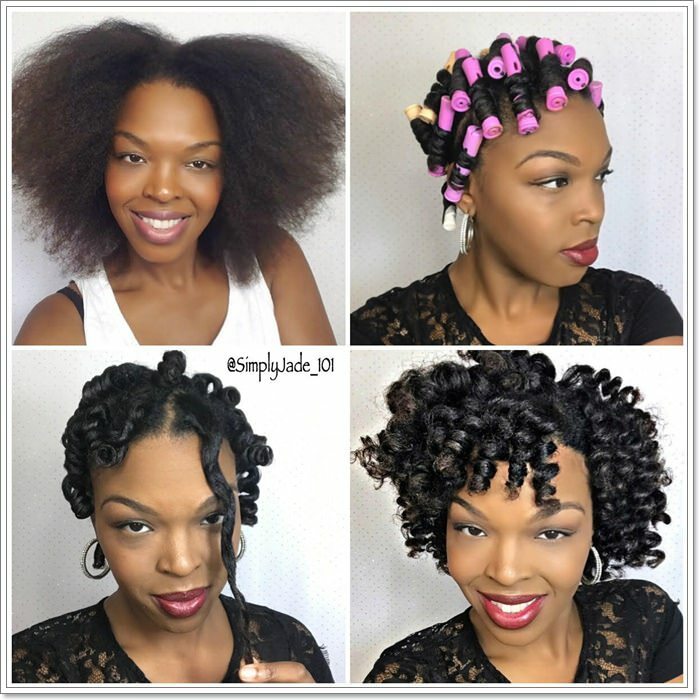 After you’re done creating the curls, you only need to wait for your hair to get completely dry. Removing the pins comes next, which is a delicate process that you must do with care. You want to keep the curls intact, so you must be gentle. If you an adept of the bohemian style, then you need a hairstyle to complement your look. 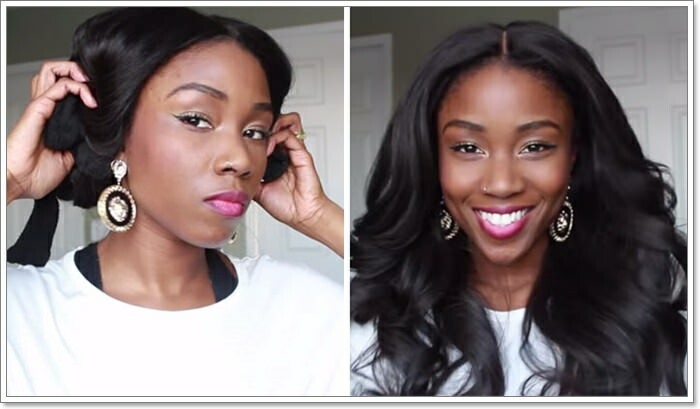 You have surely asked yourself how you’d look with crepe hair. However, you’re not excited about the idea of having very defined curls? 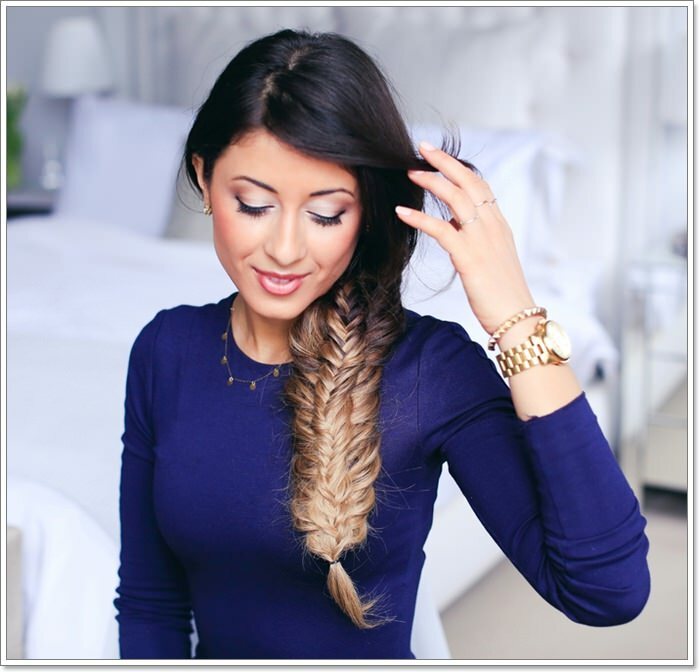 The easiest way to get loose curls with crepe effect is by simply braiding your hair. 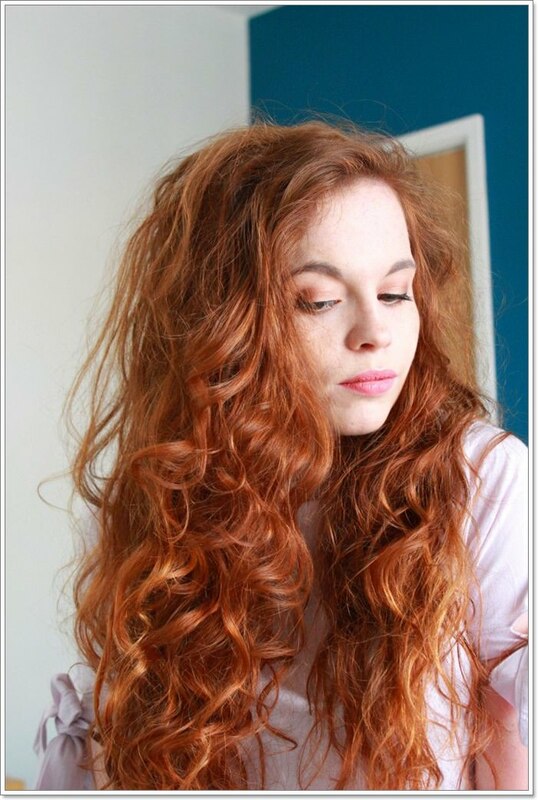 If you want to get this look, you need a few thin elastic bands and hair foam for curly hair. 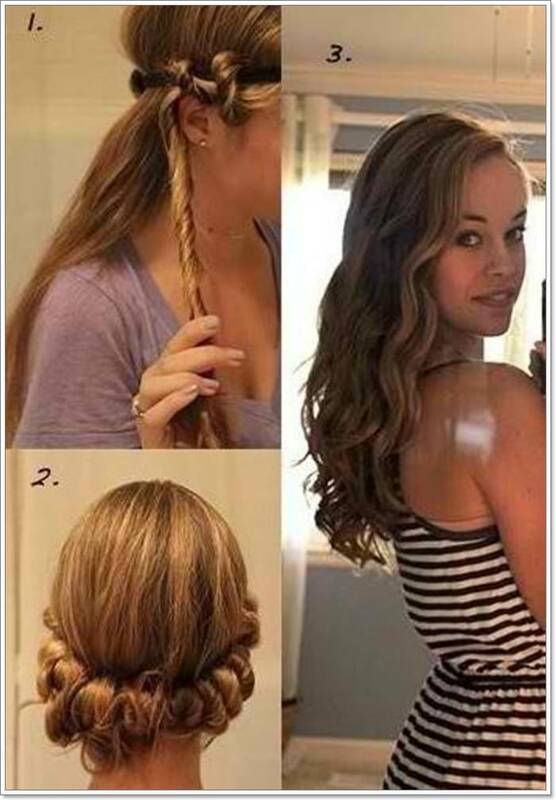 Part your hair in any way you like and then separate your hair in 4 sections. Before you normally braid the sections, apply a generous amount of foam on your hair. Start braiding from your temples down. For a tighter effect, try to sleep with your hair braided and let it loose only after you wake up. Don’t be afraid to arrange the braids in any way you’d like so that you can sleep comfortably. 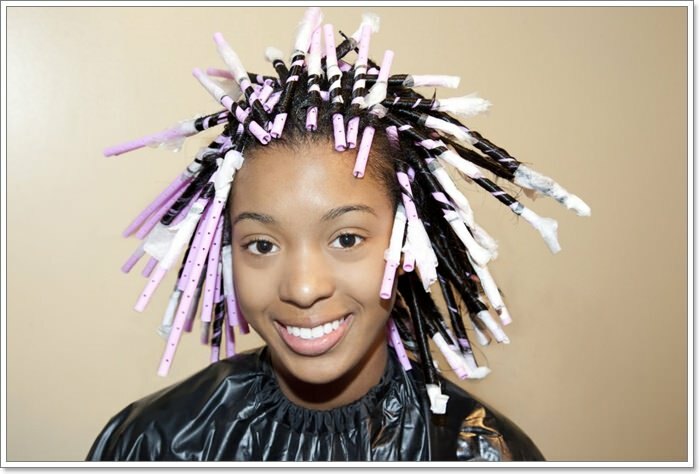 Caution is needed when undoing the braids as well because you want to maintain the waves. So be gentle and if you think it’s necessary, apply a bit of hairspray after defining the curls. Marlene Dietrich’s curls, specific to the 1940s, remain the symbol of femininity. 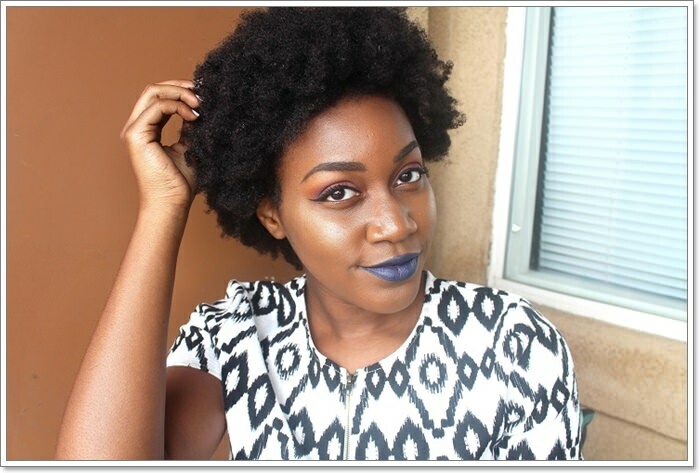 Her curls are obtainable without using any heat. On the contrary, this method is so crazy that it requires you to use paper towels. 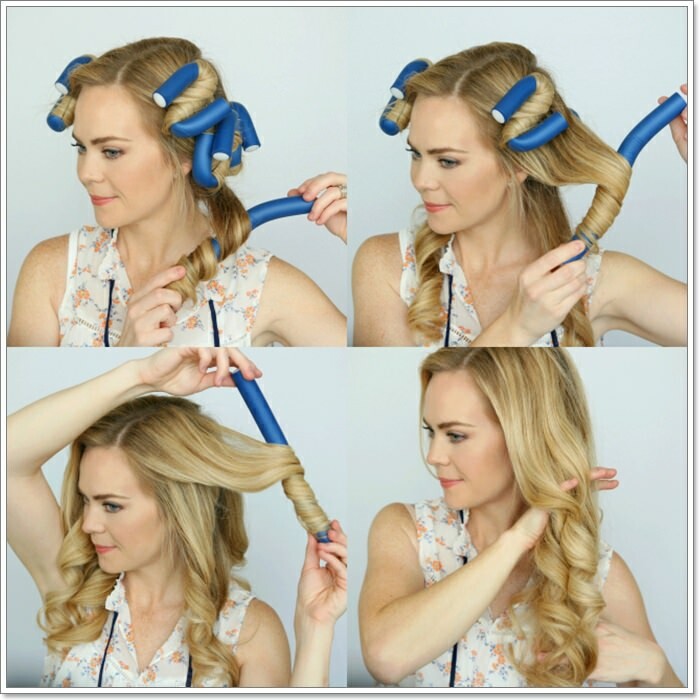 Yes, such an ordinary item that everyone has around the house can be used to curl hair. 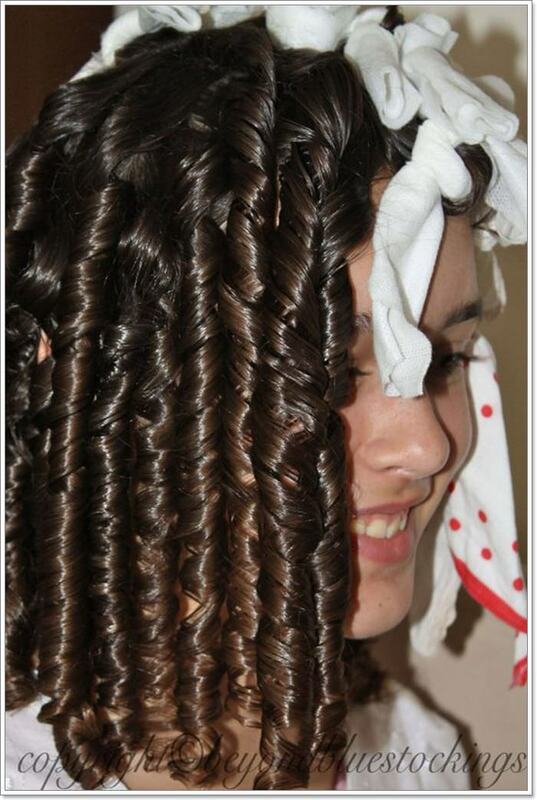 Moreover, the curls will be spectacular, not just satisfying. 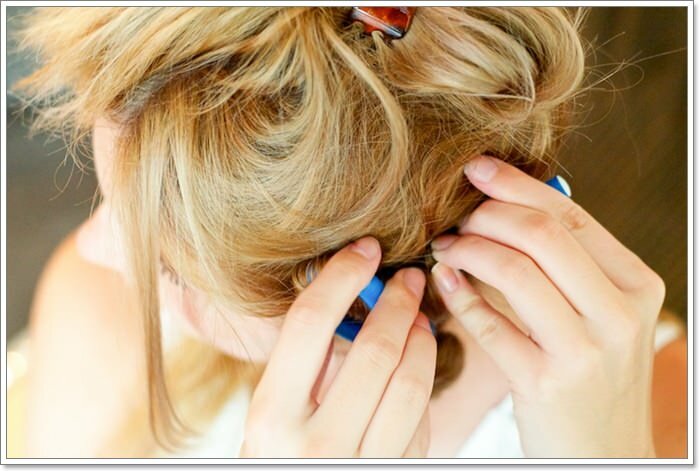 To apply this method, you need paper towels, bobby pins or other hair pins and hair foam. The foam must be applied on every strain of hair before you wrap it around the paper towel, not all at once. So, take a paper towel and fold it until it’s 2-3 centimeters thick. Next, wrap a hair strain around it and fixate it with a hair pink. Repeat the same process with all your hair. The thickness of the hair strains you’re wrapping is up to you. Think about this aspect before you begin. 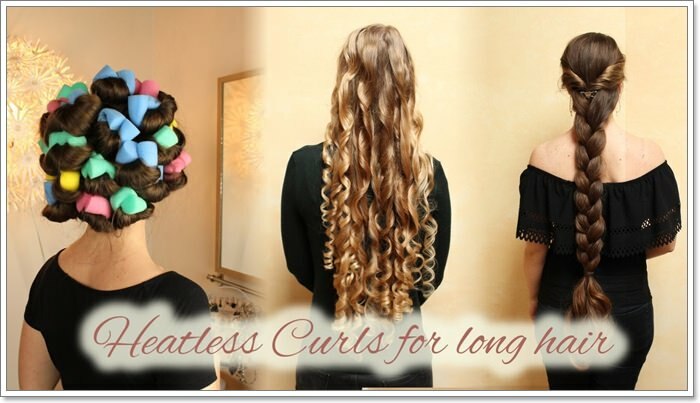 Do you want your curls very tight or a bit loose? This aspect is important because it is advisable to also sleep with the hair like that so it would be completely dry when you take the paper towels out. 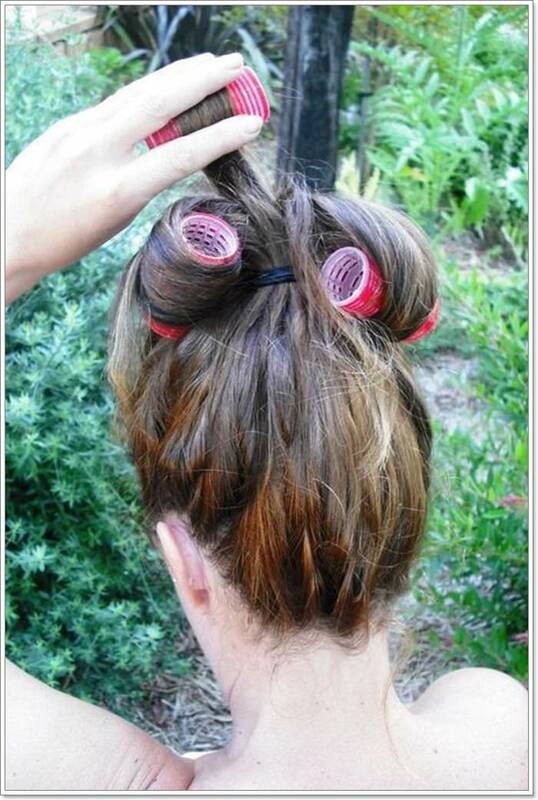 This somehow “retro” method is very effective and does not put your hair in danger. 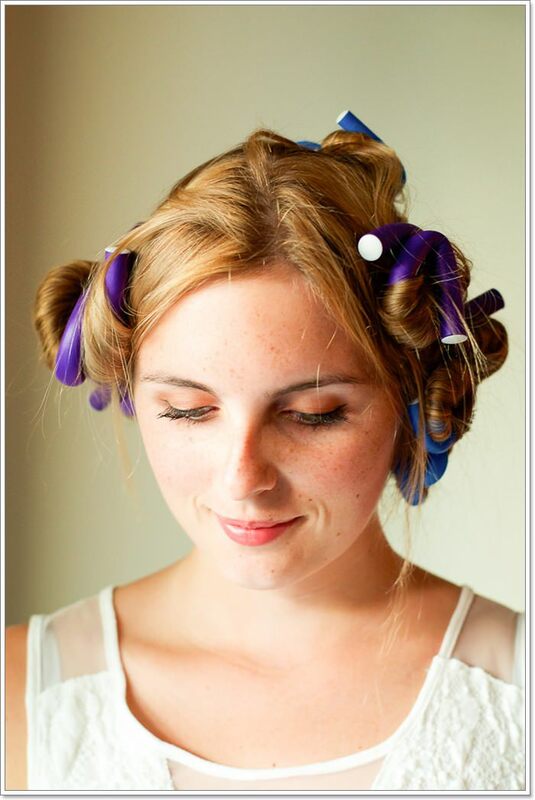 The size and appearance of the curls depend, of course, on the types of curlers you choose. The larger they are, the larger the curls will be. 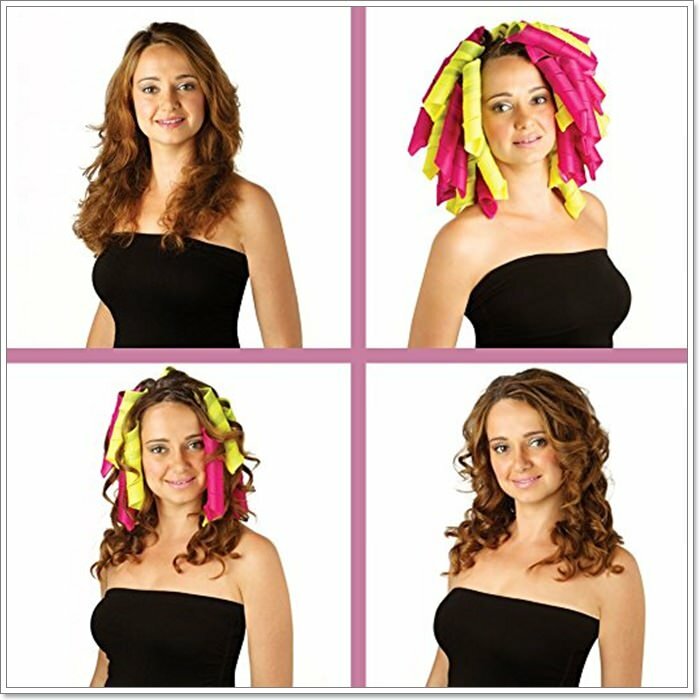 Choose curlers made of malleable material so that you won’t get uncomfortable while you sleep. 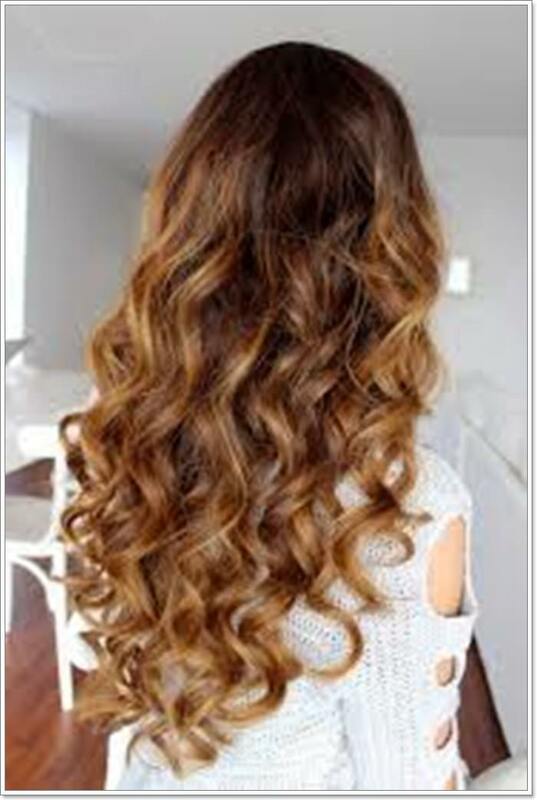 Just as you did with the previous method, don’t forget to apply hair foam for curly hair before using every curler. 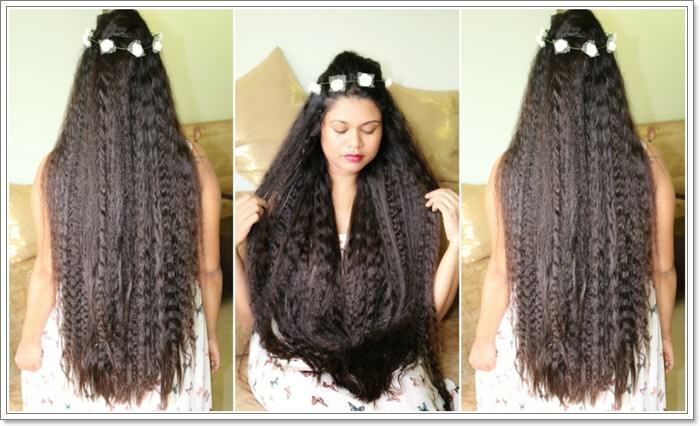 In case you have really thick and voluminous hair, it will take a pretty long while for your hair to get dry naturally. So, try to style your hair before you sleep or give it a full day to get dry while you do something else around the house. As crazy as this may sound, it was Lady Gaga who first came up with this method of curling head. The story isn’t very detailed, but it seems that she thought of using juice boxes because she had nothing else at hand. 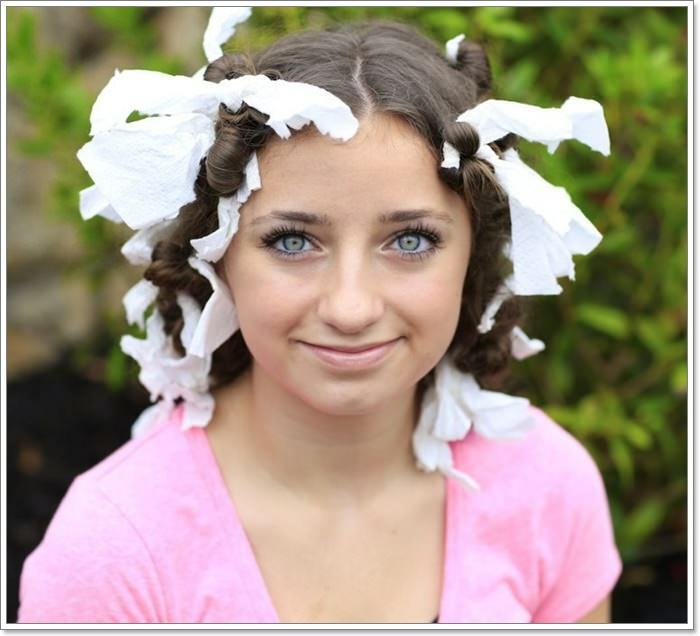 The main idea is to use juice boxes just like you would use regular curlers. The way you keep them in place could be challenging, but surely you have something around the house that could be of help. 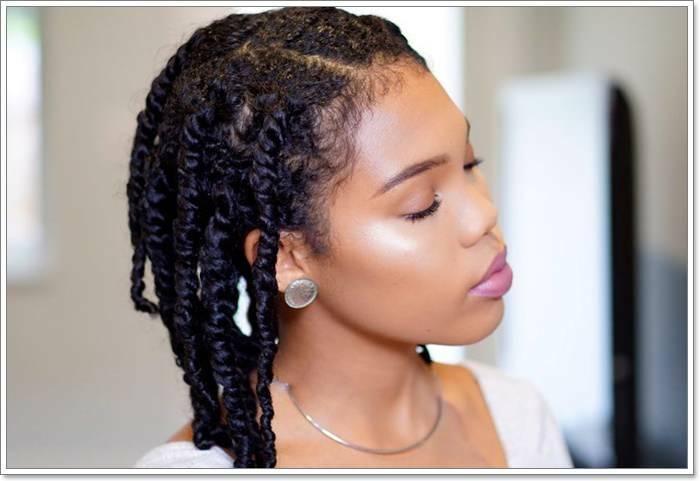 Of course, you can’t get afro hair with juice boxes, maybe just with pierces of cardboard you could, so think more loose curls when you choose this method. Divide wet hair into equal sections when you begin applying this method. 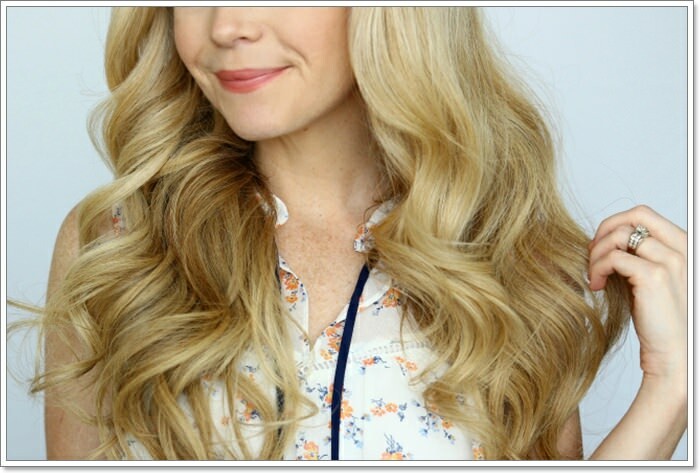 If you want tight curls, divide the hair into multiple thinner sections. Make sure to create buns on two levels. 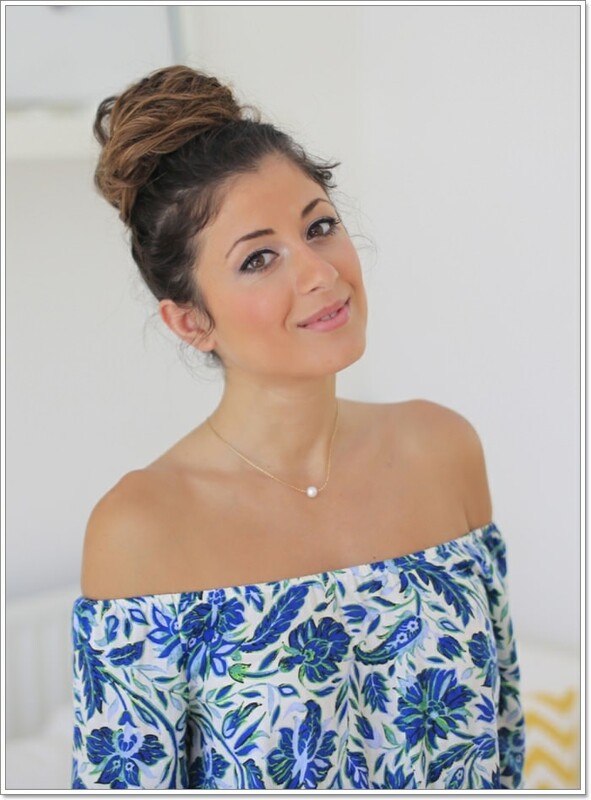 Next, twist your hair into small buns and made them stay with elastic bands. You should wait for the morning to loosen the buns and get the results you’ve always wanted with no head and almost no effort. The best methods for hair styling are always those that don’t require you to have certain professional products. Using alcohol free baby wipes to curl your hair is one of them. Long time ago, women used to wrap their hair around shoe laces, paper and even thread. Nowadays, a modern woman uses baby wipes anyway, so these are their preferred way to curl hair too. This method is similar to the one with paper towels. The only difference is that baby wipes are already wet, so your hair doesn’t have to be. 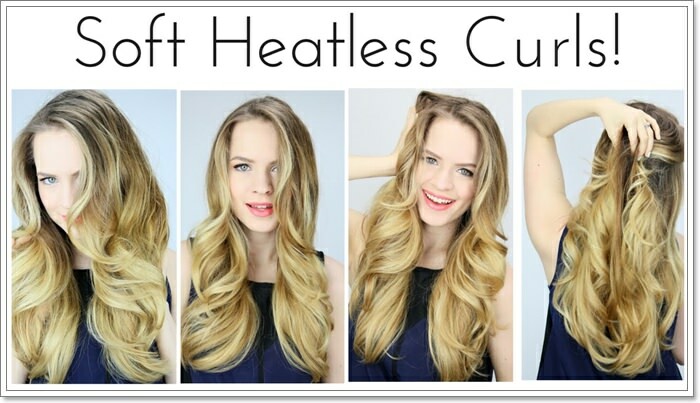 This type of curling hair without heat is only suited for girls with long hair. After washing and combing your hair, and optionally applying hair foam, you must divide it in sections. 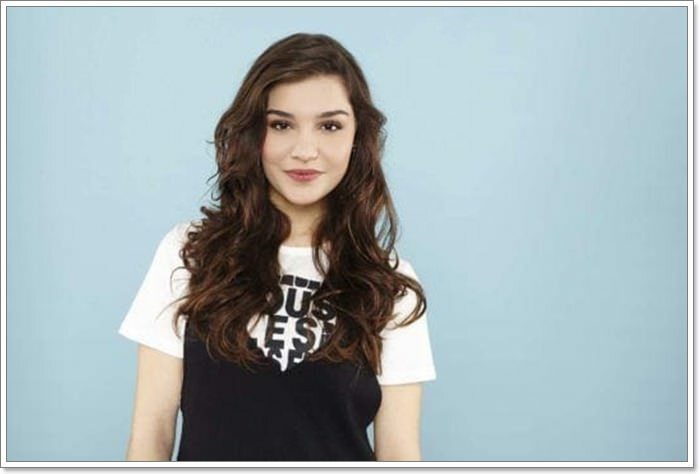 You choose how thin or thick they are, according to the curls style you want to get. 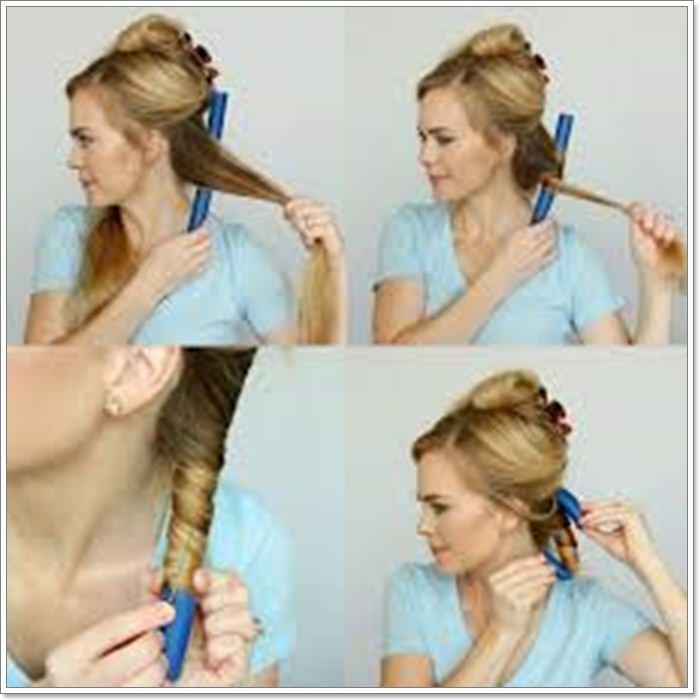 Next, take every strain of hair, twist it, wrap it around one or two fingers, and then knot it at the end. Each hair strain must be secured with a knot at the end. There’s no need to use other accessories but your fingers and your hair. 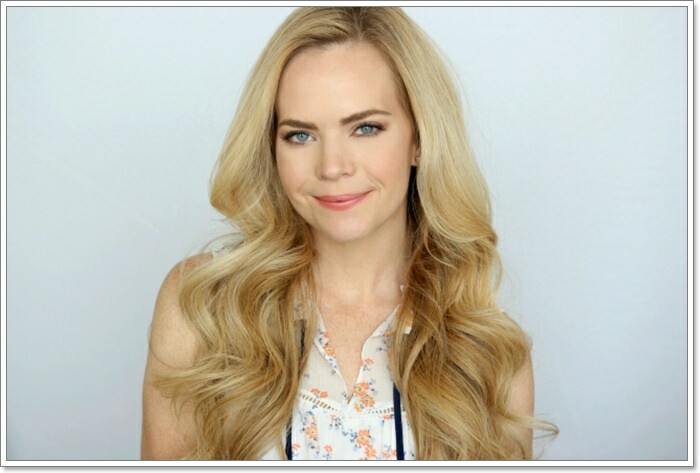 Regardless of the method you choose to curl your hair without heat, there are certain steps you must follow. First, washing your hair is mandatory because hair curls best when it’s wet or moist. In addition, curls look better on clean hair. Use your regular shampoo or one that’s specially made for volume. 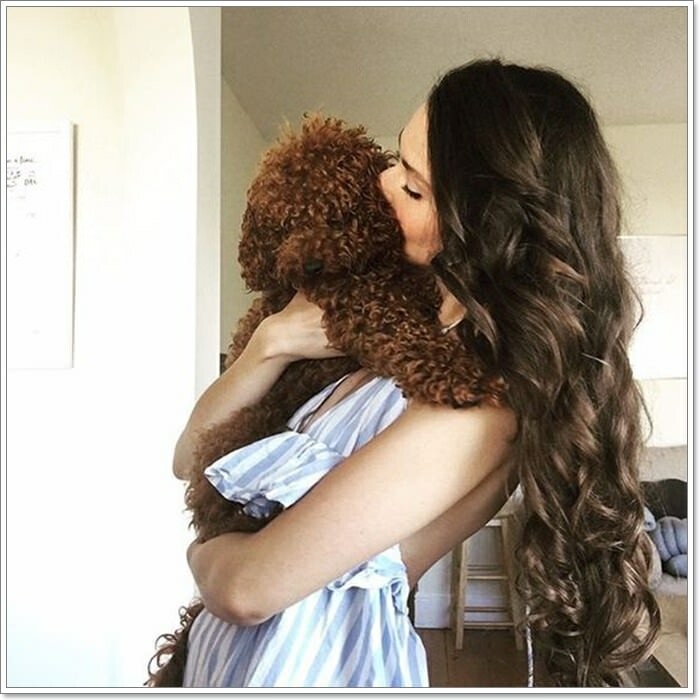 When it’s time to use conditioner, stop and remind yourself that if your hair is too soft and shiny, the curls might not be properly defined. 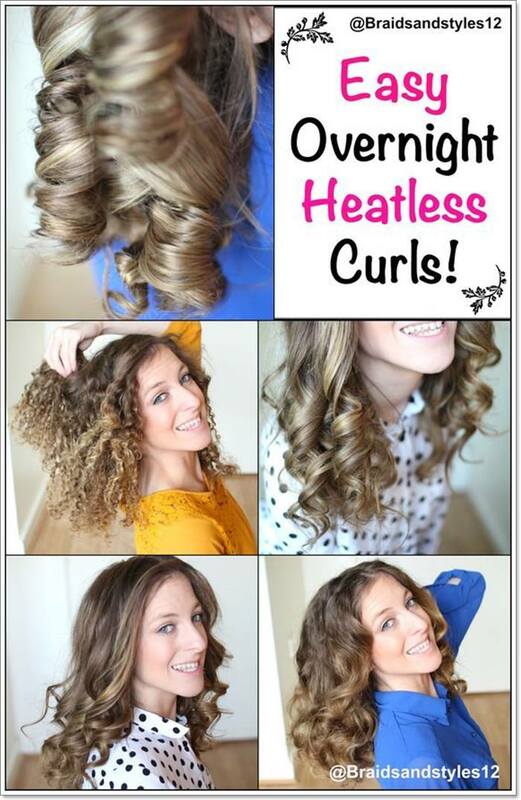 And, since these are heatless curls we’re talking about, not using conditioner will not harm it in any way. Next, dry your hair with a towel. Keep in mind that your hair shouldn’t be completely dry but not soaking wet either. You must also comb your hair before braiding it, twisting it or else it will look crude and too messy in the morning. Pork hair brushes are best for distributing sebum from the scalp to the ends. Natural sebum is the best hair conditioner and anti-electrification treatment, because it is produced by your body. Many people have come to believe that sebum is bad and harmful to the skin because of articles about excess sebum and oily hair. What is overlooked is that the role of sebum is precisely to maintain an ideal degree of hydration of the hair, and to avoid excessive drying and breaking. Although pork hair brushes are more expensive, they last a long time and are a very long term investment. Hairbrushes that feature both nylon and natural hair are best to use for maintenance. Their role is to untangle the hair and nourish it at the same time. You may not have fine and straight hair, but you just need an accentuation of your natural curls. Sea salt always has great effects on hair, so you surely sigh every year after you come back from a seaside vacation. 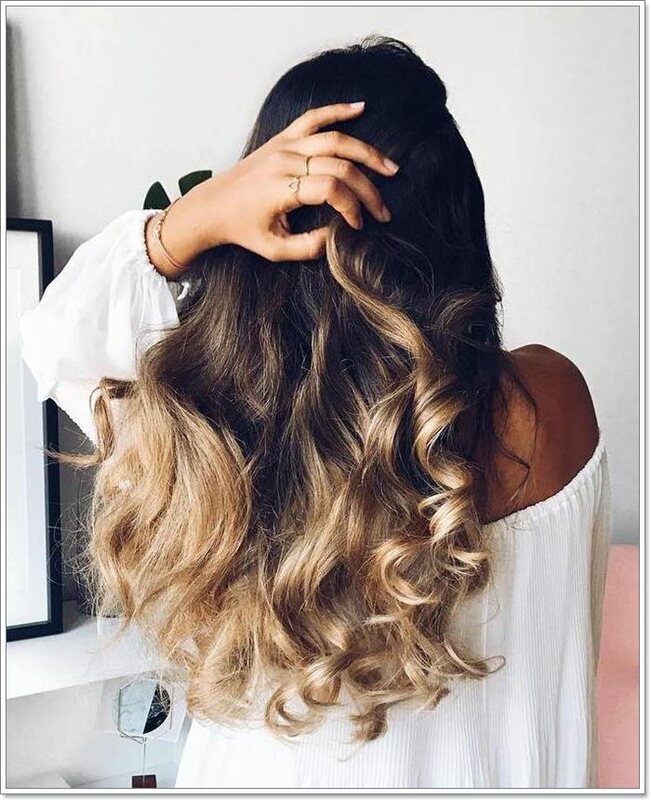 This is because salt accentuates natural curls in the case of slightly curled hair and brightens the hair shade, so you have lighter hair strains without bleaching them at the salon. Bitter salt is even more recommended for well-defined curls done without heat. Mix 1 cup of lukewarm water and 2 tablespoons of bitter salt until dissolved. Put the liquid in a spray bottle and spray on clean hair before drying it. Your hair will get instant volume and any curls will accentuate, just like when you’re at sea. 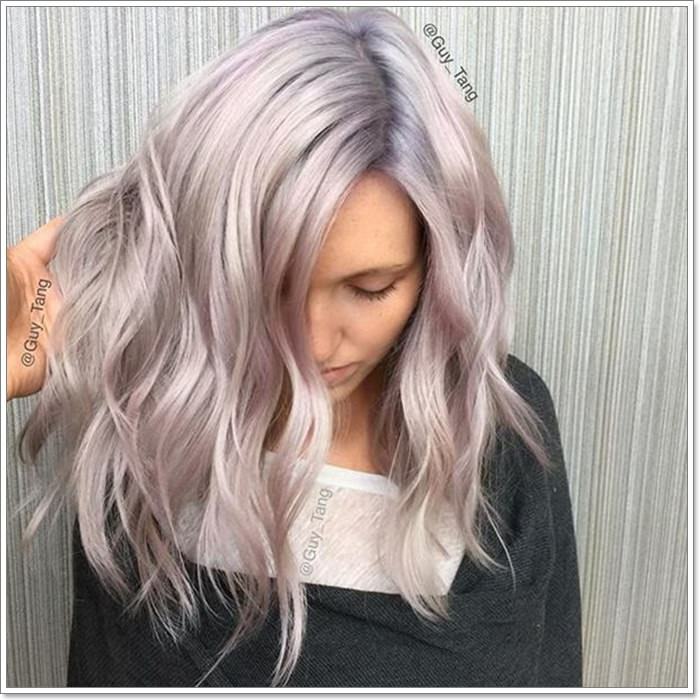 Hairstylists from around the world advise you to not use hairspray when curling your hair, but rather a product made for texturizing. The polymers contained by hair spray tend to be too heavy. This means that any curls will last less because of all the hairspray weighing them down. This applies for after the curling process is finished. The same doesn’t go for hair foam. That one is okay to use, especially if it’s especially designed for curly hair. 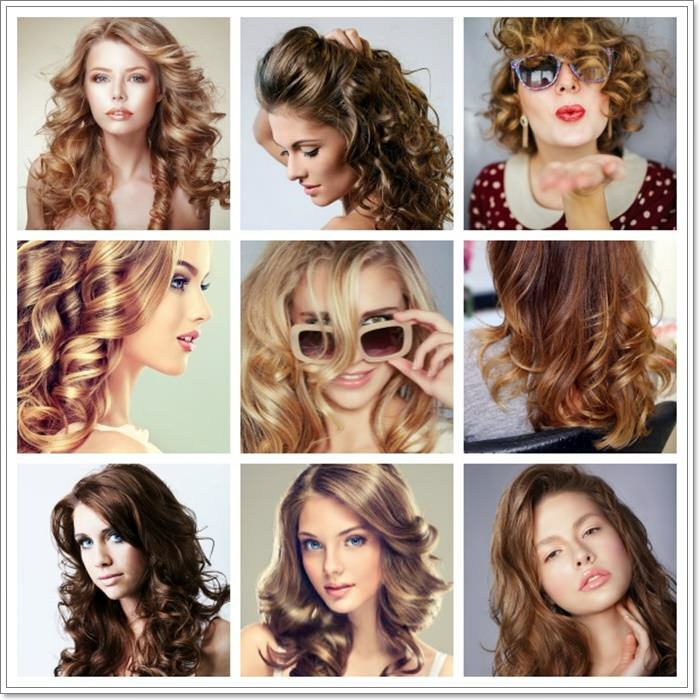 As you can see, you can easily get the most beautiful hairstyles without using any heat source. You can think of your hair as your business card or even the expression of your femininity. 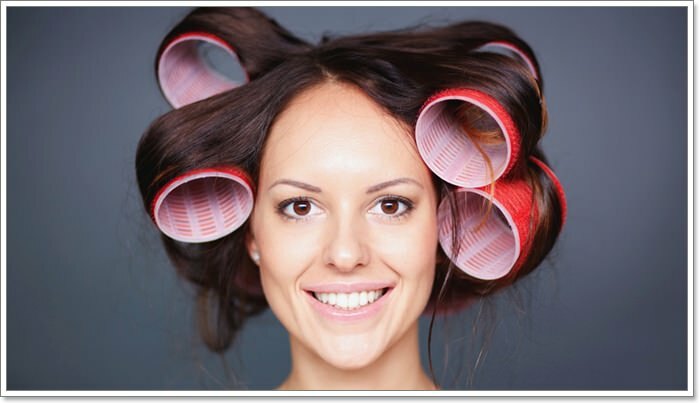 So, try to give it all the much needed attention and avoid the usage or the hair straightener, hair dryer or hair curler. All these appliances have a very harmful effect on your hair if used excessively. 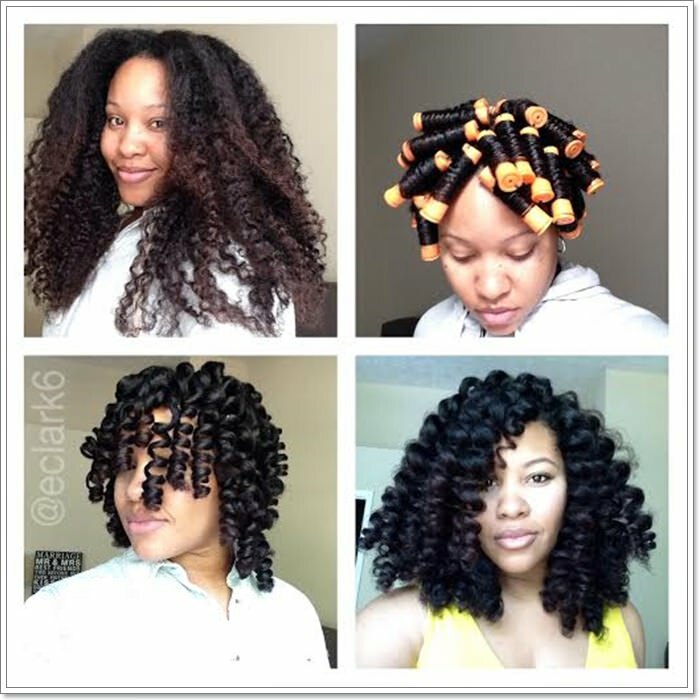 Having the knowledge on how to create heatless curls gives you the freedom to try every style of curls, such as tight, loose, retro, bohemian, afro and so on. You can now choose the look you’ve always wanted without thinking how much your hair will be affected. 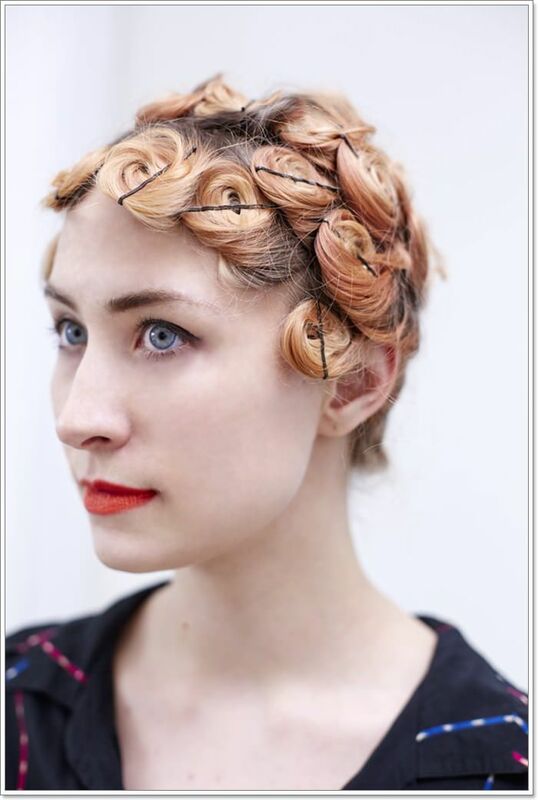 When it comes to heatless curls, all you need is patience and a little dexterity.